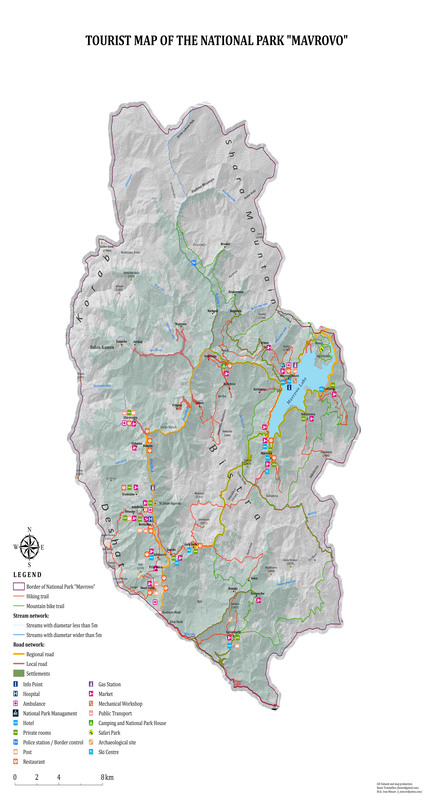 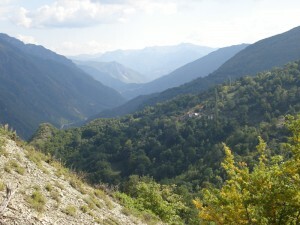 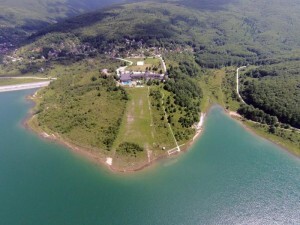 The territory of the National Park Mavrovo is inhabited by 8,618 citizens. 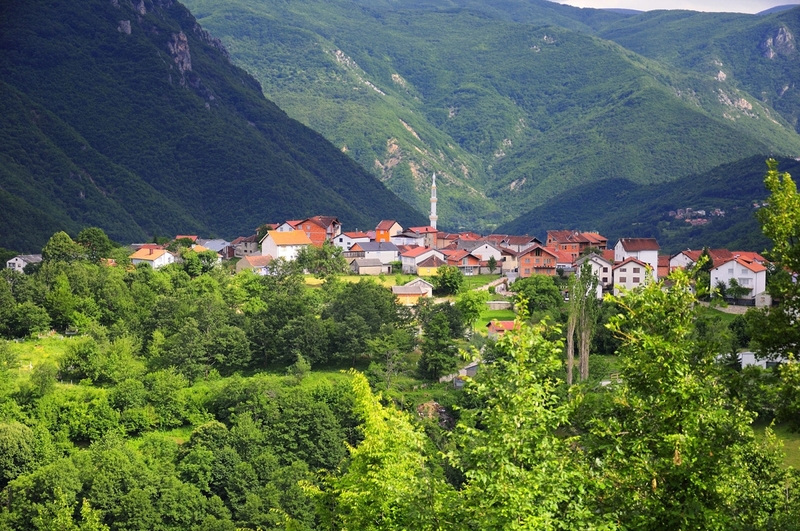 With average population density of 11.9 inhabitants per km2, the territory of the Park is an area with low population density, especially compared to the national level population density, which is 80 citizens per km2. 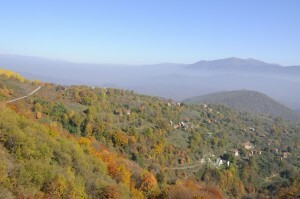 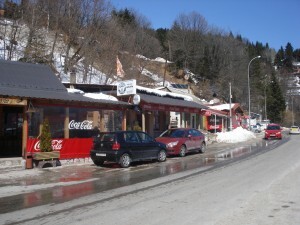 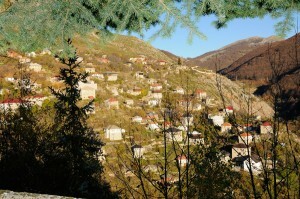 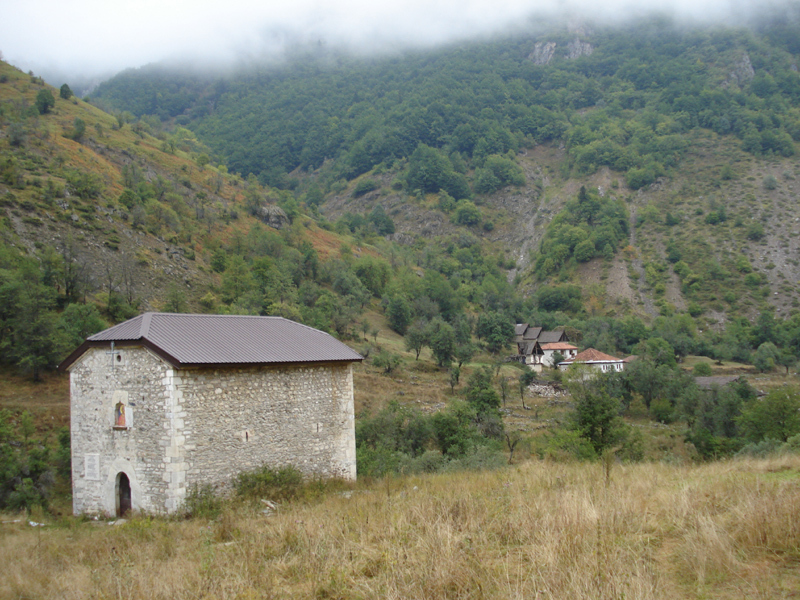 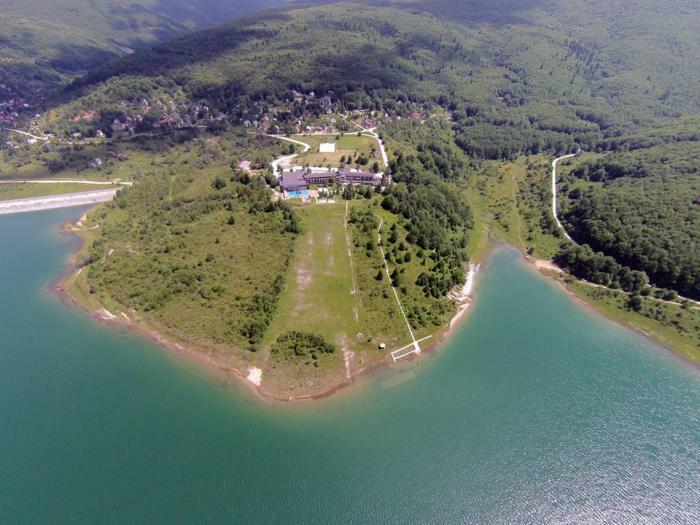 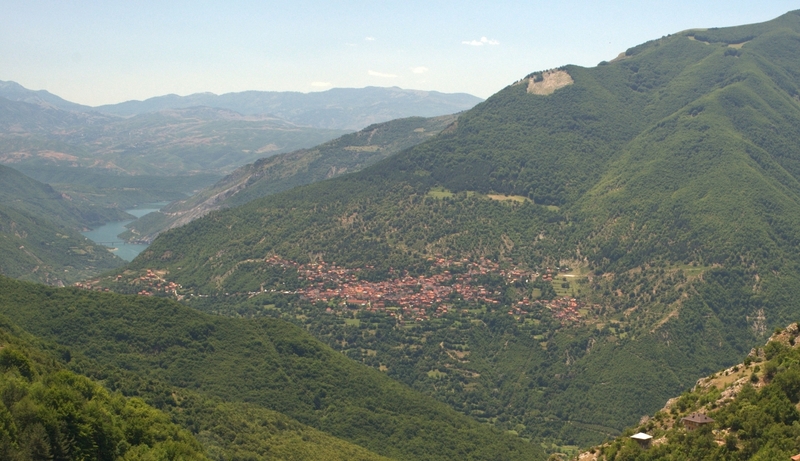 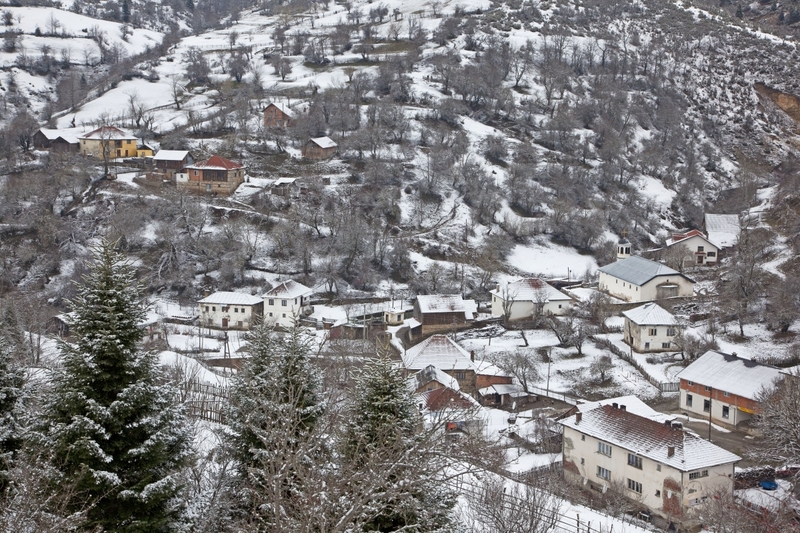 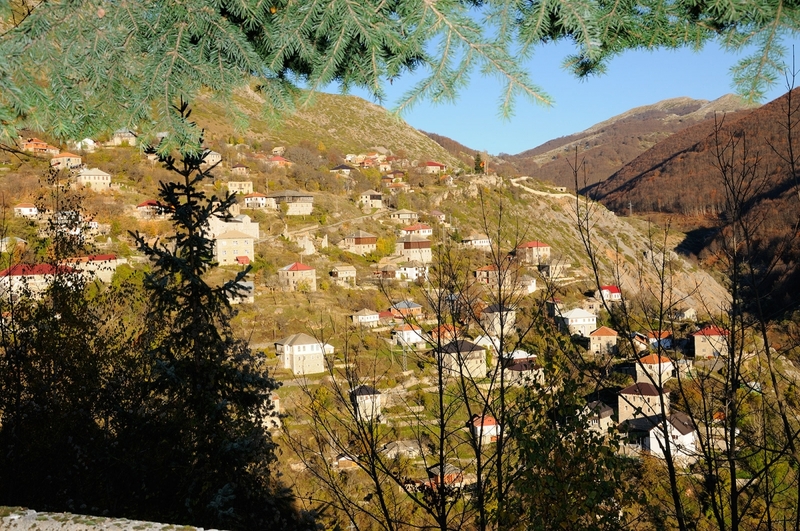 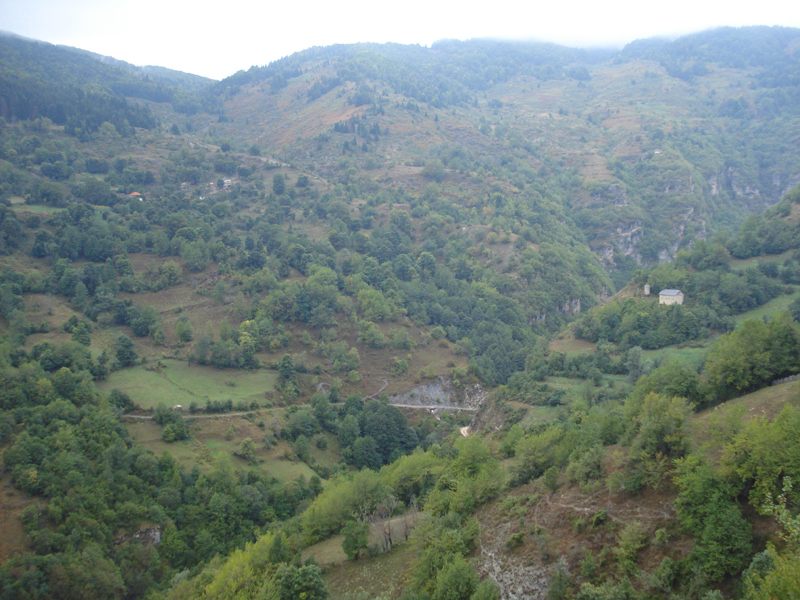 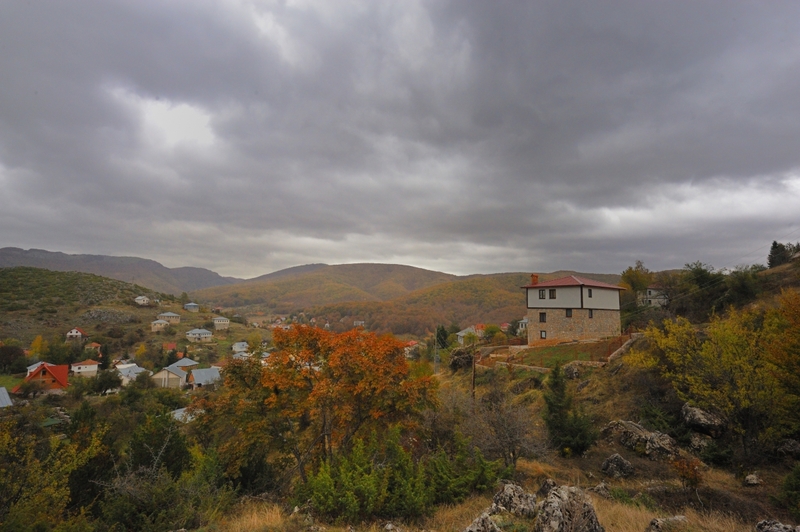 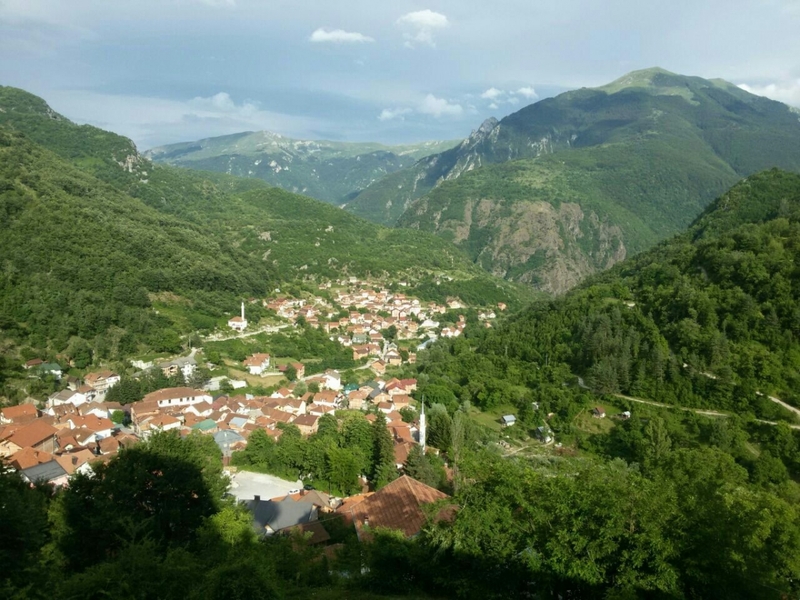 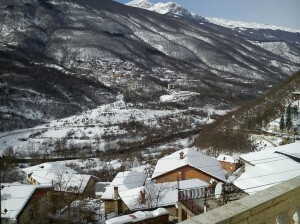 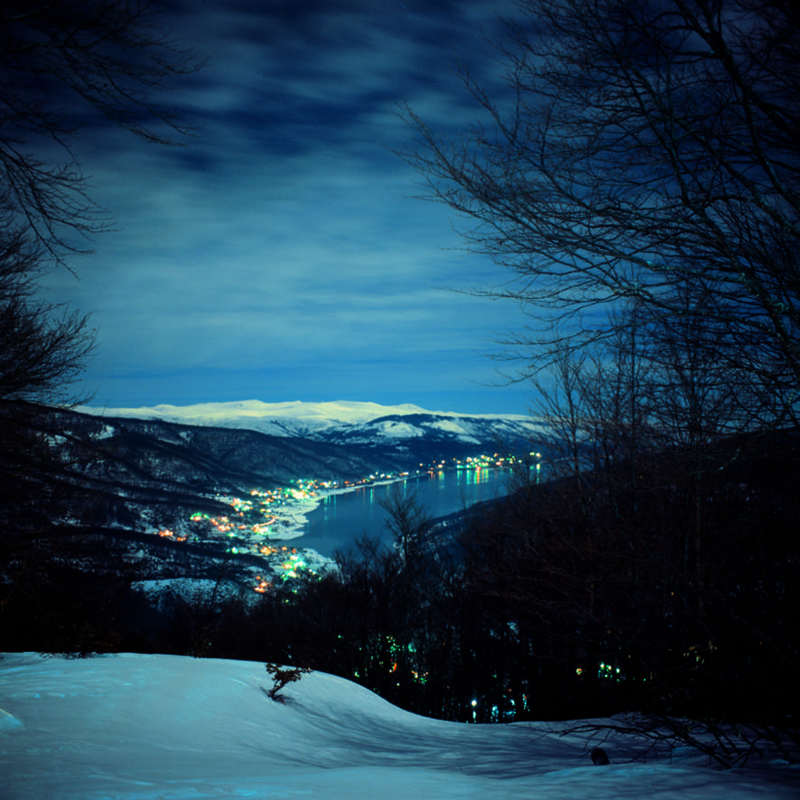 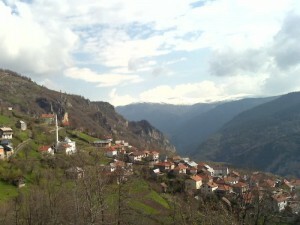 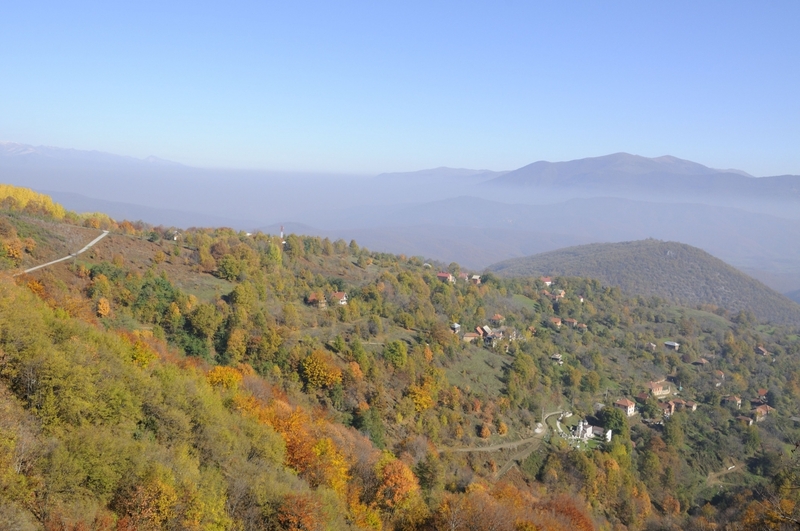 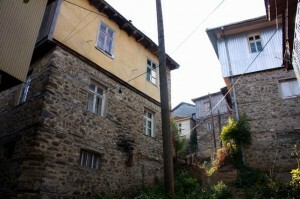 There are 42 settlements in the Municipality Mavrovo-Rostushe, 37 of which are within the boundaries of the Park. 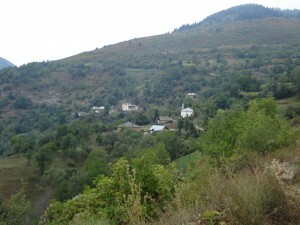 The size of each village is quite distinguished. 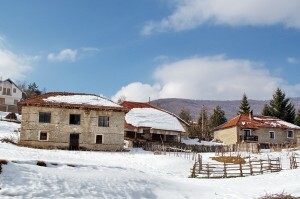 The total number of houses is 4,776, of which only 1,969 houses or 41, 2% are using as active households, while the remainder are abandoned, or the owners are not residents. 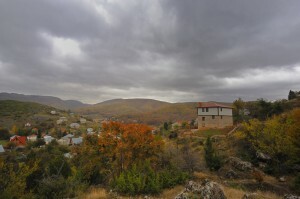 Following the 2002 census data, the total number of residents was 8,618 individuals, 4,297 or 49.4% of which were males and 4,323 or 50.6% females. 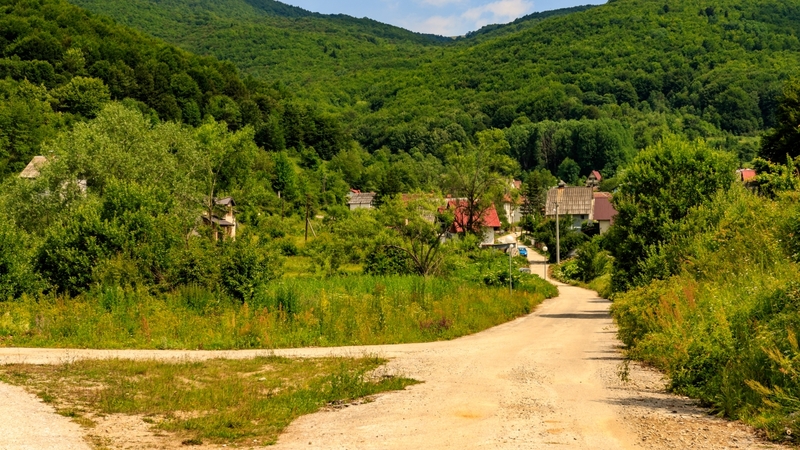 The analysis of educational structure shows that the largest portion of the local population has an elementary level of education (51.7%), then 33.4% have graduated secondary school and 7.4% has no formal education at all. Unemployment in the municipality is significant and reaches up to 49%. Concerning the religious affiliation, dominating is the Muslim population, represented by 7,506 inhabitants, or about 87%. 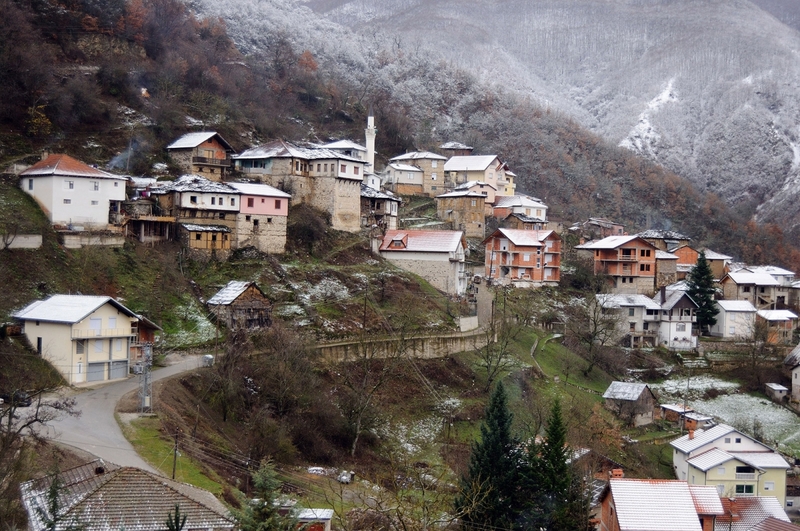 The analysis of population ethnic structure shows that 50% of the inhabitants are declared as Macedonians, 31% Turks, and 17% as ethnic Albanians.